Oct. 1 is the first day students can apply for federal financial aid. Ocala, Citrus and Levy locations will host workshops to help students fill out their Free Application for Federal Student Aid. Ocala Campus will be on Monday, Oct. 1, from 9 a.m. to 3 p.m. Levy Campus will be on Monday, Oct. 1, from 4:30-6:30 p.m. and the Citrus Campus on Wednesday, Oct. 3, from 5:30-7:30 p.m. Registration is limited. 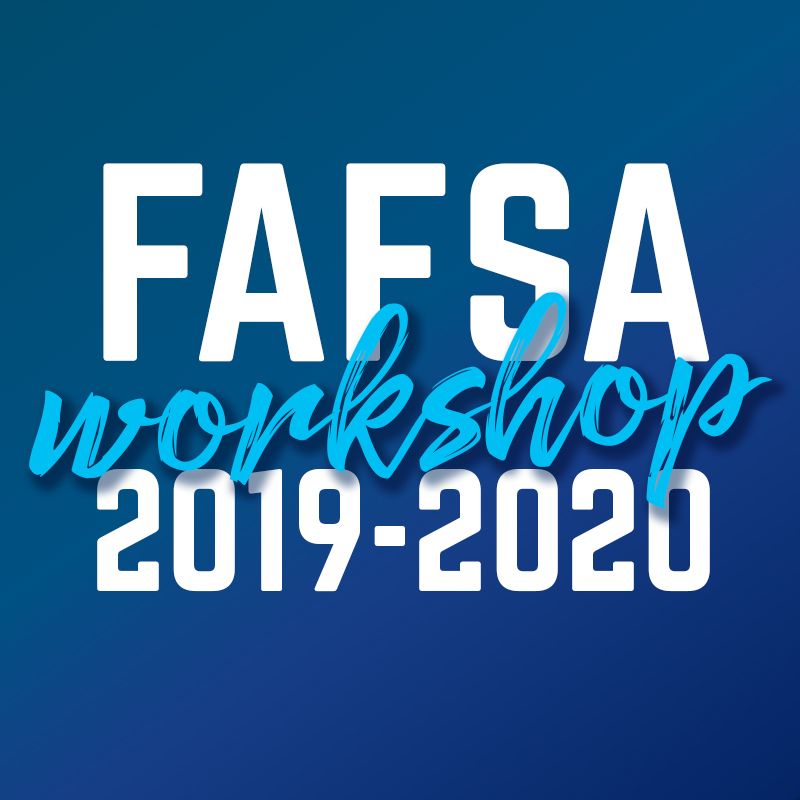 Students can register at www.cf.edu/fafsaworkshop. Required documents to bring include the student’s photo ID, parents’ and student’s 2017 income tax returns and all W-2s, social security numbers and dates of birth of parents and student and records of all 2017 untaxed income. For more information call 352-854-2322, ext. 1369 in Ocala, 352-249-1215 in Citrus and 352-658-4077 in Levy.